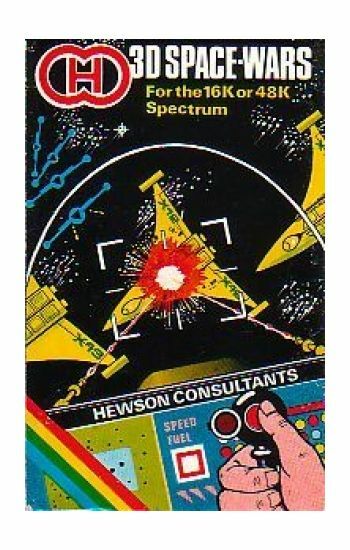 Home/Computers/Sinclair Spectrum/Sinclair Games/ZX 16k\48K128k\+2\+2A \+3 Games/3D Space Wars. 3D space battle simulation. 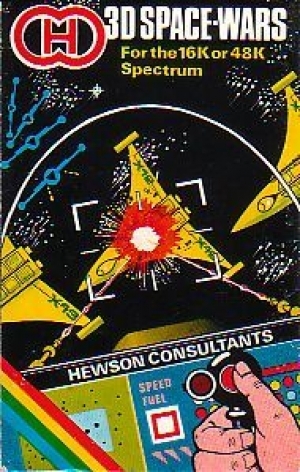 Seek out and destroy multiple fleets of enemy spacecraft. Deep space radar scan, digital scoring, fuel, speed displays, enemy kill and fleet counter. Ever increasing difficulty-amazing colour graphics.Instructions on inlay card. OPERATES ON SPECTRUM 16k, 48k.